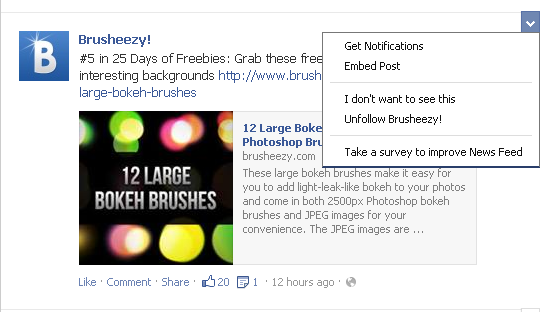 Home Tech News Facebook "UnFollow" button launched! The worlds largest social network "Facebook" has replaced its Hide All button with a ‘Unfollow’ button, this button let users to block messages and posts of their selected friends. Like the "Hide All" button, it gives users the option of blocking content from certain people without offending them. This means you are still friends, but updates from that person won't appear in your News Feeds.